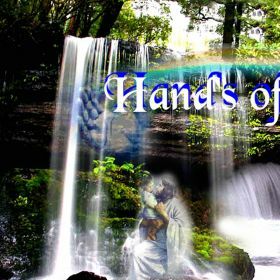 Praise the Lord!... with my recent #1 worldwide on KMIX - LA - I am presently in 40 countries around the globe. “Last month you were notified that you've been officially nominated by The Akademia for Artist Of The Year and The Akademia Executive Award (our highest honor) for exceptional talent, dedication and contribution to the field of music. This is a significant accomplishment to be selected out of thousands of top artists from all around the world”. See it yourself...We are excited for you to be a part of this year's gala event, which will be a digital ceremony streamed live from Akademia Studios in Los Angeles on April 18, 2019 at 7 PM (PST). 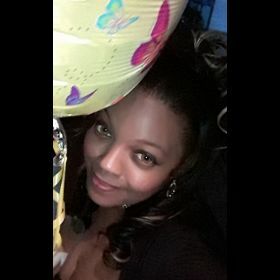 http://www.marquix.tv/features/LesLaMotte-WhereAreYouGoin.html https://youtu.be/5UZ_Yn-0FU0 My Story: http://www.marquix.tv/features/LesLaMotte-WhereAreYouGoin.html Spring 2018 - BEST CHRISTIAN / GOSPEL ALBUM AKADEMIA MUSIC - LA 'Les LaMotte has a voice that exceeds the reach of even the most gifted secular singers - a gesture from God in itself - and 'Sonrise A New Tomorrow' is remarkable as a body of music by any standard; a divinely endowed work.' 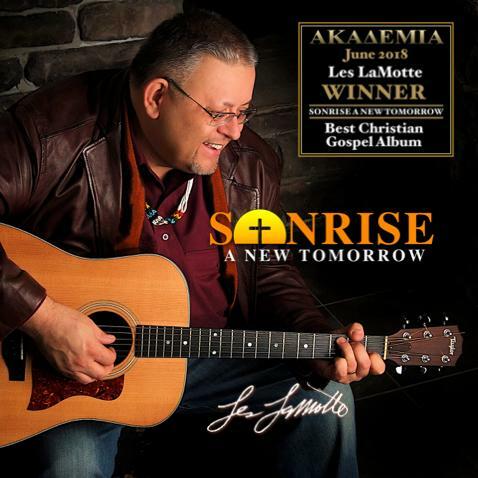 AKADEMIA - LA Contemporary Christian, Rock, and Country Singer/Songwriter, Les LaMotte sounds like: “Don Francisco passionate simplicity to his words and music”. Vince Wilcox, Music Exec Nashville, TN Les LaMotte’s music is eclectic singer/songwriter with a very real direct witness to the power of Jesus Christ. 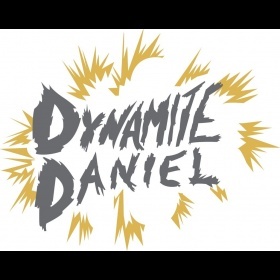 LaMotte combines the boldness & earthiness of Johnny Cash, acoustic, and rock genres with healing in his voice. The songs in his second release “Sonrise”, are a challenging and personal message of Christ’s life changing power. 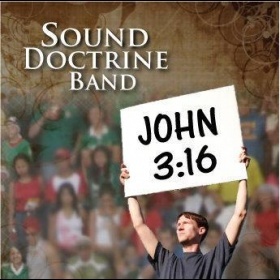 Impressive from start to finish, Sonrise, speaks with eloquence and deserves to be heard beyond the confines of Christendom. I am OFFERING You a BACKSTAGE PASS to witness The Akademia Music Awards Show LIVE ONLINE! 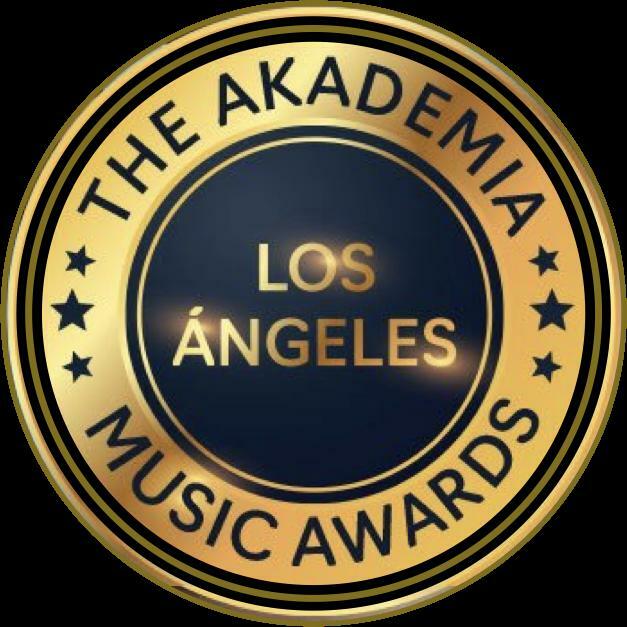 The Akademia Music Awards Show is a digital ceremony streamed live from Akademia Studios in Los Angeles on April 18, 2019 at 7 PM (PST). 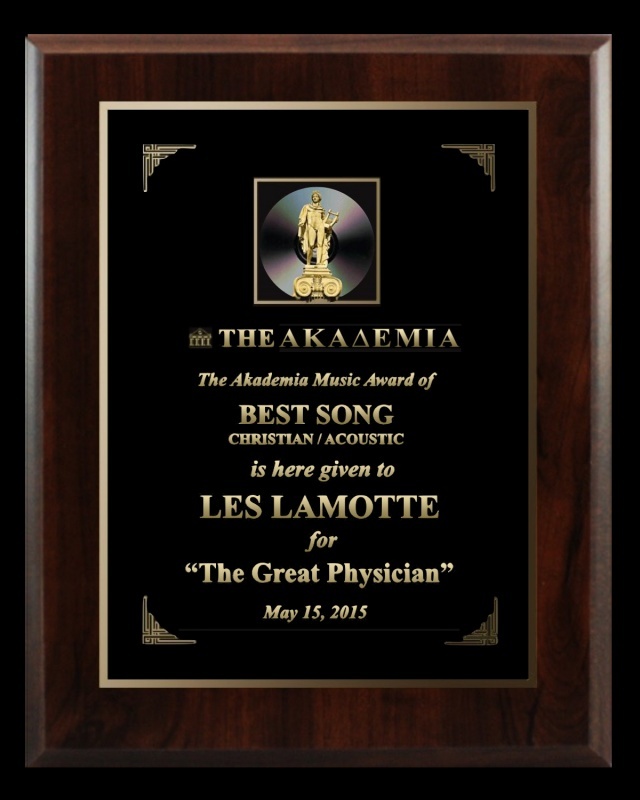 Les LaMotte is officially nominated by The Akademia for Artist Of The Year and The Akademia Executive Award (Akademia's highest honor) for exceptional talent, dedication and contribution to the field of music. This is a significant accomplishment to be selected out of thousands of top artists from all around the world. Thank you so much all of my fans... I am so encouraged by your consistent support of my music. I am extremely surprised as I wrote most of it back almost 45 years ago and didn't get it recorded until 1994 and in 2018, it is finally being heard and appreciated. You never know the audience or the time period that the music you write is going to connect with the listeners. Thank you for such a great outpouring of support. May you receive the Sonrise in your heart each day and shine with the Glory of God in all that you do as you go about your daily walk and life.